Metaphorically speaking, your hectic work life can lead to your office feeling like the center of your world. That’s why concepts like daylight harvesting and total light and shading management systems offered by Boston-based experts, Ver-Tex, in Fort Point Channel, are growing in popularity among the city’s top architects and savvy facilities. Practice smart technology integration: Buildings are becoming more and more connected – whether it be thermostats or coffeemakers. With smart technology becoming commonplace – it only makes sense to determine how dynamic components supported by powerful software can determine the proper amount of sunlight needed in a space. Take advantage of natural light: Most buildings are over-lit and set higher than needed for the space. Oftentimes, spaces are lit even when they are unoccupied. 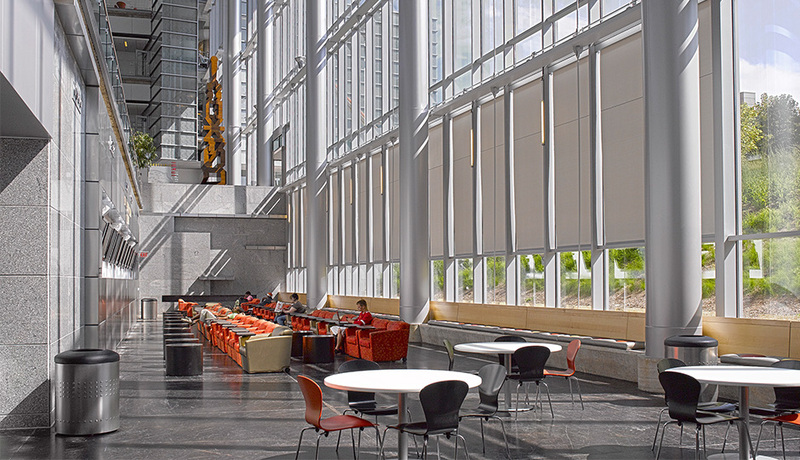 By regulating daylight, facilities can maximum energy efficiency, comfort, and productivity. 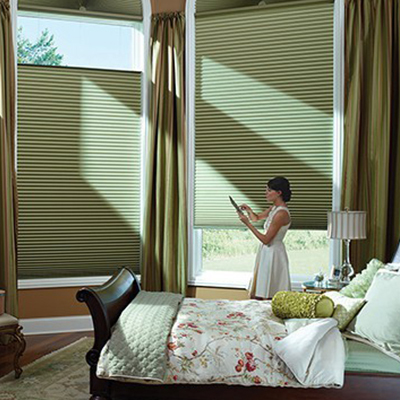 Automate interior shading: Automated shades can adjust based on the sun’s position throughout the day. Settings can be programmed based on the season, building location and facade. New technologies, which can include building modeling, radiometers, and brightness & shadow sensors, provide solutions designed to optimize comfort and lower energy costs. Integrate a lighting control system: Lights can brighten and dim automatically as more or less light is needed. On a sunny day, spaces need less artificial light. Conversely, cloudy days require interior lights which brighten the space to create an ideal work environment. 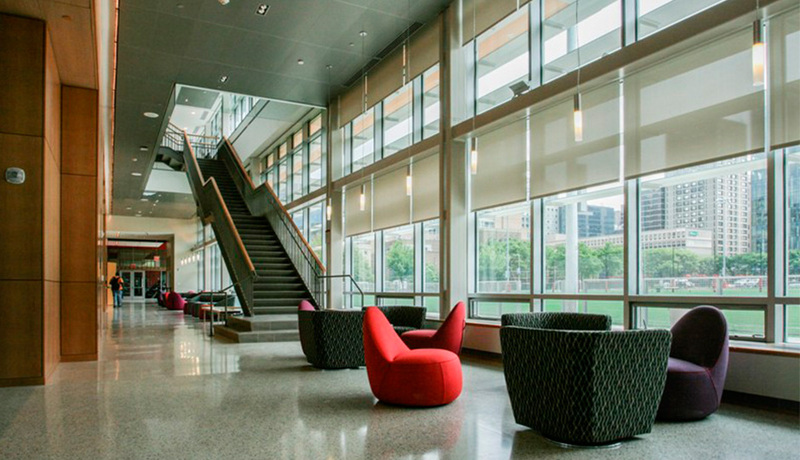 By using both automated lighting and shading control systems, up to 60 percent can be saved in energy costs. 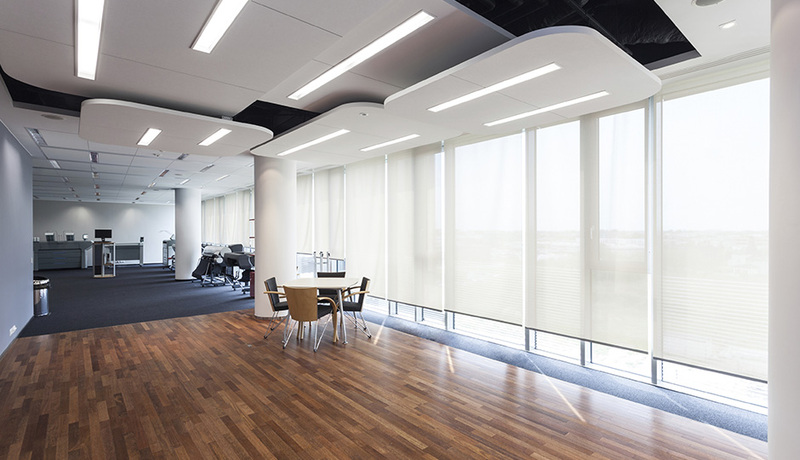 Achieving a high level of building performance with daylight harvesting is the result of careful, informed design and execution so that building systems work together to achieve an energy-efficient and comfortable indoor environment. Ready to fuel your workspace like it’s your job? Check out Ver-Tex online and follow them on Twitter @vertexshade to learn more. Then, let them lead the way to a more intelligently lit future!